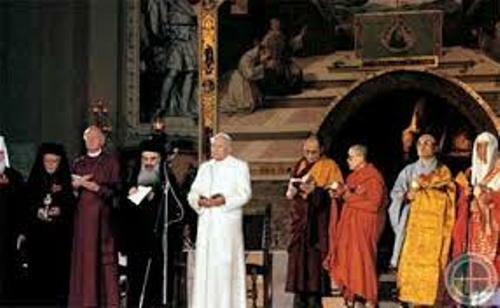 Facts about Different Religions present the interesting information about the religions in the world. 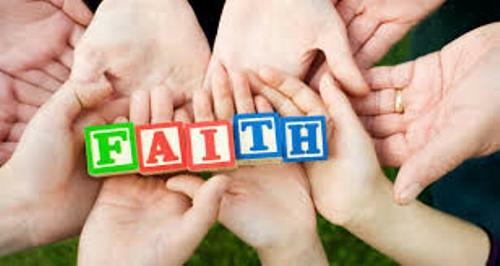 Some major religions in the world include Islam, Hinduism, Christianity, Buddhism and New Age. 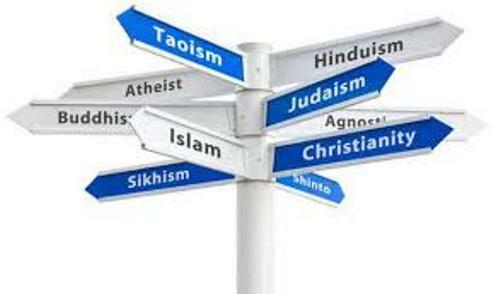 Each religion has different point of view toward God. The Hindus worship one Being. It is represented through goddesses and gods. The animals, rivers, gurus, temples and idols are some manifestations of goddesses and gods in Hinduism. The actions of human beings in the previous life will determine the position of human in the present life in Hinduism. If a person has hardship in the present life, it might be caused by his or her evil behavior in the past life. The evil action that a person did in the past will give hardship in the present life. It can be in a form of disaster, poverty, disease and pain. The New Age sees themselves as the universe, cosmos and God. The higher consciousness within themselves is considered as the God. There is no personal God. Find facts about creationism here. The psychic, metaphysical, spiritual and eastern mysticism are taught in New Age. To make them aware with their consciousness, meditating, drumming, chanting and breathing exercises are practiced. Hurt, selfishness, failure, anger, sadness and other negative conditions are considered as illusions in New Age. Look at facts about Confirmation here. Spiritual enlightenment is sought by the followers of Buddhism. They want to be free from the cycle of life and death. The followers of Islam worship Allah, the one almighty God. The last prophet in Islam is Muhammad. The punishment and reward after the death is seen based on the person’s religious devotion. A Muslim always hopes to avoid being punished in hell and want to enter paradise after death. Another major religion is Christianity. The Bible is considered as the written message of God for human beings. By reading the Bible, the followers of Christianity may know the truth, love and personality of God. 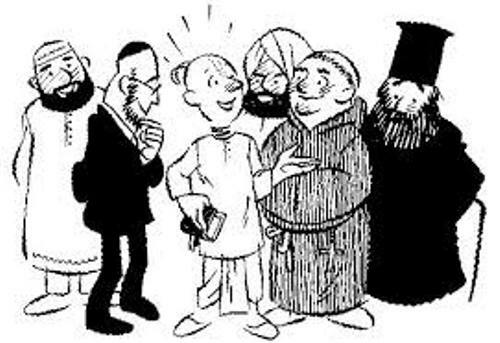 Each major religion which has been explained above has unique characteristics. There are multitudes of gods and goddesses acknowledged by the Hindus. On the other hand, Islam only recognizes Allah as the only god. Buddhism recognizes no God. 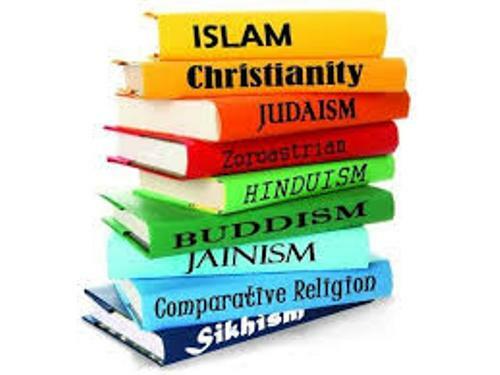 Do you have question on facts about different religions?